Police officers saw and spoke to Tina Fontaine on the last night the 15-year-old was seen alive in Winnipeg, before her body was found in the Red River in August. Police Chief Devon Clunis told media on Thursday that officers came across Fontaine as part of a traffic stop on Aug. 8. She was in a car being driven by a man who was allegedly drunk. 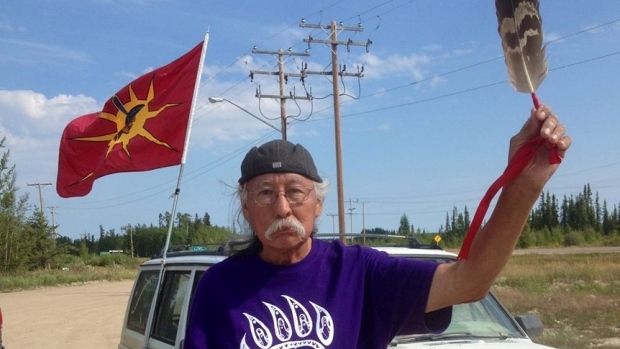 A Cree elder in northern Saskatchewan has set out on a 400-kilometre walk to press for a national inquiry into missing and murdered aboriginal women. Emil Bell started his Beauval-to-Saskatoon trek on Tuesday, carrying a petition that asks the federal government to hold the inquiry. Winnipeg police have released the identity of a girl found dead in the Red River Sunday afternoon. 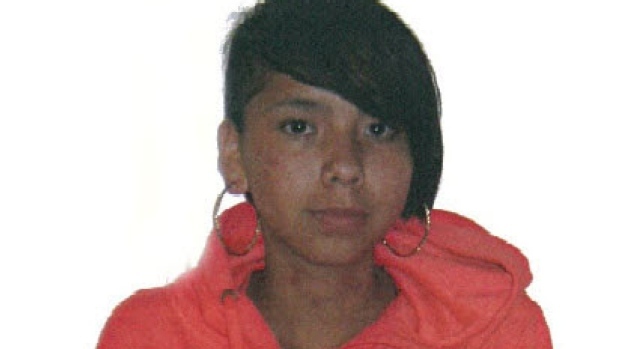 Tina Fontaine, 15, was reported missing on Aug. 9. Her body was found in the Red River near the Alexander Docks at about 1:30 p.m., more than a week after she was reported missing.